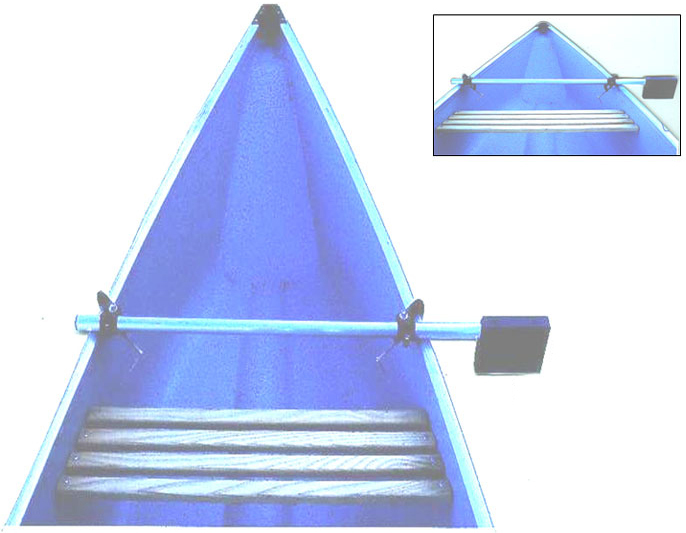 Motor Mount for all canoes. Trolling motors require a 12v battery to operate. Depending on the pounds of thrust of the motor you choose, you may require a back up battery for longer range use. Canoe Motor Mounts fit all canoes. Canoe Motor mount locks in place with in seconds. Battery Disclaimer Island Hopper Outboards is not responsible for the performance of any battery range. It is the sole responsibility of the consumer to choose the right battery and/or batteries.